The 2018/19 tax year started on a Friday — Friday 6 April 2018; it also ends on a Friday – Friday 5 April 2019. Where employees are paid in multiples of a week, their payday often falls on a Friday. As a result, where the last pay day in the 2018/19 tax year is Friday 5 April 2019, depending on their pay frequency, some employees may have an additional payday in 2018/19; there are 53 paydays for weekly paid employees, 27 for fortnightly paid employees and 14 for four-weekly paid employees. 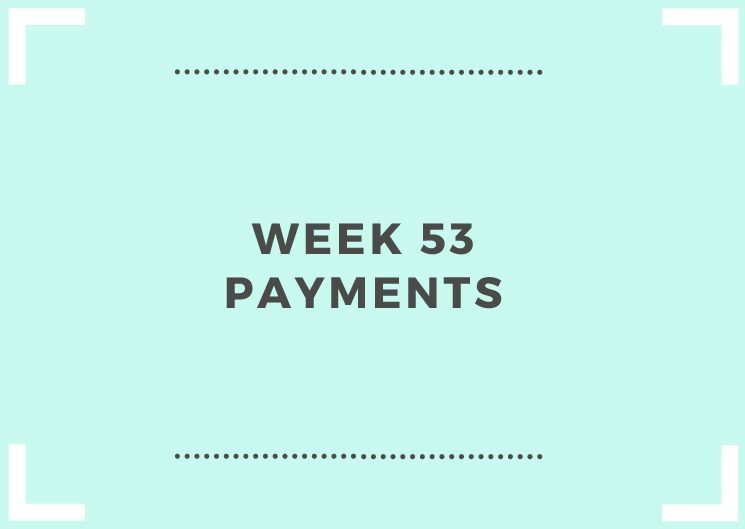 Your payroll software should identify week 53 payments, but check whether it is necessary to set an indicator to recognise the additional week. The correct week number (53, 54 or 55) should be entered on the FPS.